Soak up the spectacular coastal scenery and superb wildlife of the west coast of Scotland. Renowned as the most beautiful and varied of the Inner Hebrides, with a variety and abundance of wildlife hard to match elsewhere. 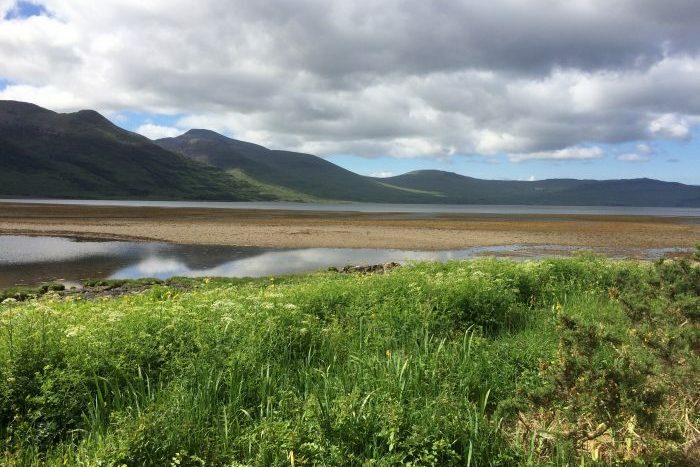 We explore Mull and several of the smaller islands in search of birds, marine mammals and plants.